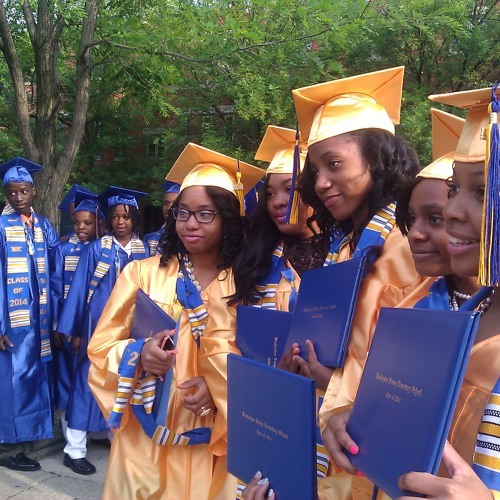 Over the last decade, Chicago has opened dozens of new high schools. More open this fall. The school district wants to add quality options and offer students more choice of where to go. But WBEZ has a new analysis that shows what appears to be an unintended consequence of choice. Reporter Linda Lutton looks at how students of different ability levels are being sorted into separate high schools.